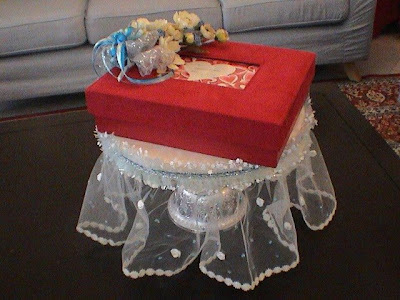 This special hantaran of seven(7) pahar were meant to be simple and able to be packed in a box for a wedding in Kuching, Sarawak. 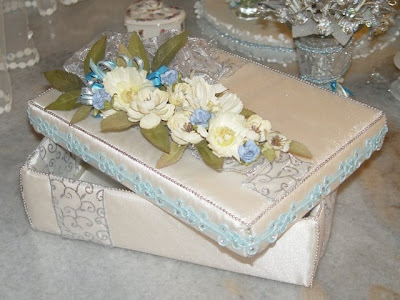 Everything were boxed and sent by flight from Kuala Lumpur and re-assembled upon arrival in Kuching. 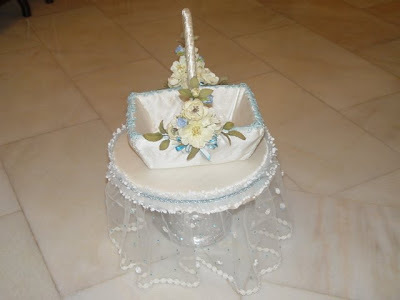 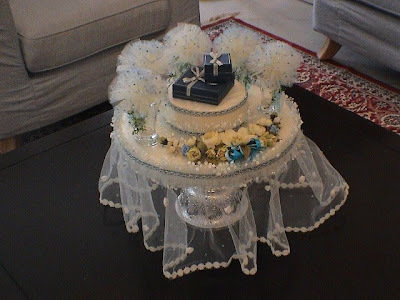 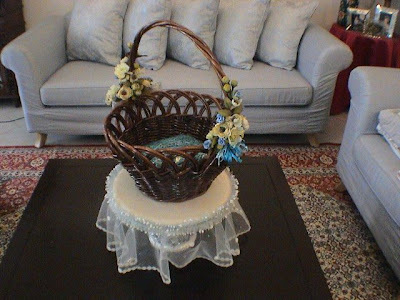 The pictures shown are only some of the hantaran I made for the wedding.